The piano pedagogy program at Baylor University offers a comprehensive degree program with many opportunities for valuable teaching experiences. 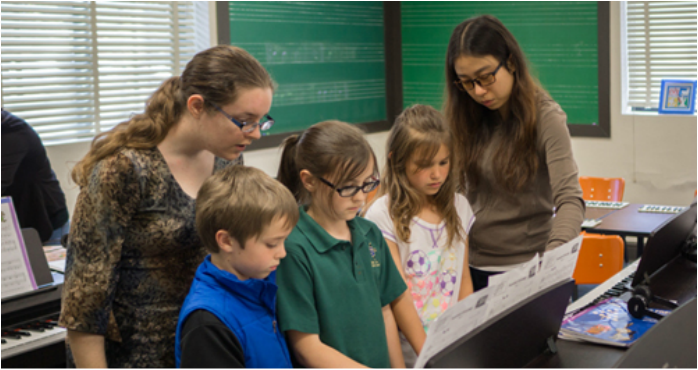 Undergraduate piano pedagogy classes prepare future teachers to work with all levels and ages of students in both group and private settings. 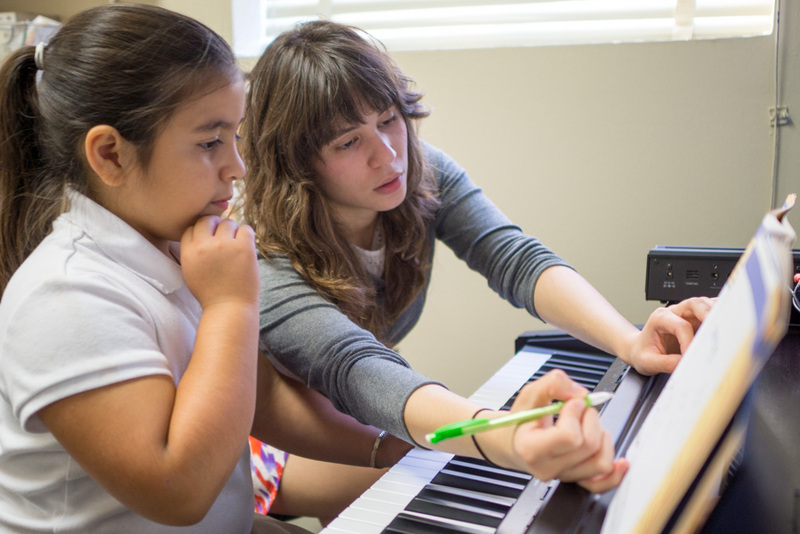 Through piano pedagogy courses and internships in piano pedagogy, our students participate in the teaching of the Piano Laboratory Program, in which elementary-age students from the community obtain their first piano lessons. Our alumni have chosen such diverse career paths as running their own independent studios, teaching in large music schools or elementary schools, and teaching at the college level.